PC Pitstop, the makers of PC Matic, endeavor to put an end to this common hoax. What is the Hoax? What is the Solution? PC Pitstop, the makers of PC Matic, has developed a technology to block the hoax and gather the telephone numbers the hoax is employing. The goal is to end this hoax once and for all. There are two elements to our strategy. First, the use of our protection. Currently, the infinite alert block feature is only available while using the Chrome web browser. PC Matic continues to work towards adding this infinite alert block on all other web browsers, including Edge, Firefox, and Internet Explorer. Once this block is expanded to these browsers, PC Matic will continue to advance its technology to Linux, and Apple users. The second part of this strategy is publicizing these phone numbers. Therefore, we will need the public’s assistance. 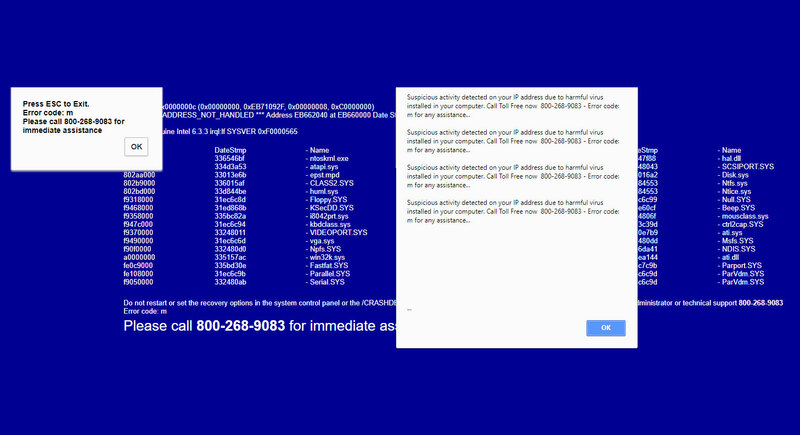 If anyone is targeted by the infinite alert hoax, please notify our team immediately, with the phone number listed within the pop-up window. You can do so by joining our team below, or submitting the phone number via our online forums. Thank you for helping us stop this infinite alert hoax in its tracks! We will send you the list of hoax urls per your request. We are archiving the URLs of infected web sites. By joining the team, we will provide these URLs. This is a great social experiment, and we will keep team members up to date on the fight to make the business of this hoax defunct. Come join us. To our great and loyal customers - we could not accomplish these things without your continued support. 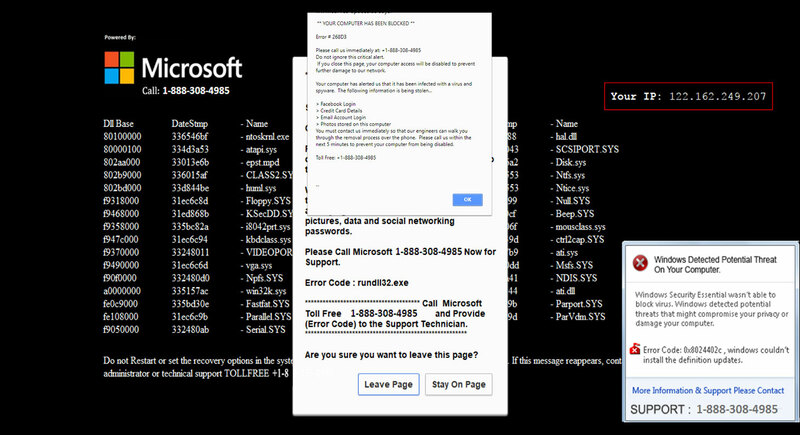 In addition to no getting infected with viruses or ransomware, you will not be exposed to this hoax. Thank you.